Home News PUBG Global Invitational 2018 is Underway: Here’s How to Watch It! PUBG Global Invitational 2018 is Underway: Here’s How to Watch It! PUBG Corp. had previously stated at the media day of PGI that they are going to be working hard on establishing the game as a proper eSports title while showcasing their five-year plan of the game. Now, the time for PUBG’s biggest competitive tournament of the year is finally here! 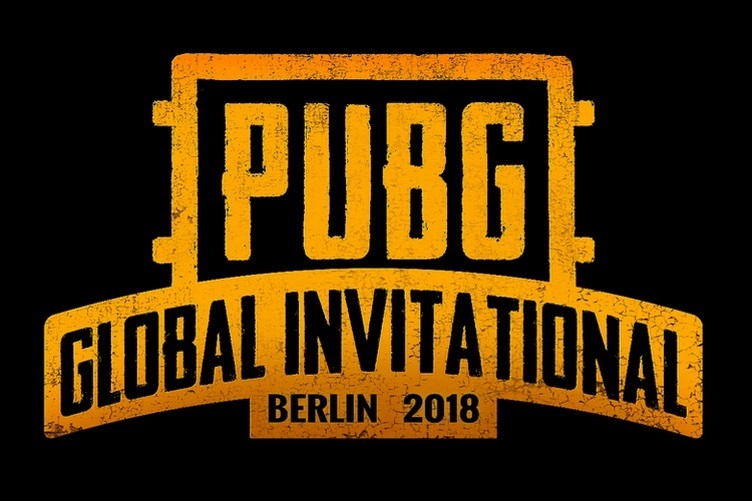 The 2018 PUBG Global Invitational event will gather 20 of the world’s best PUBG teams to compete against each other in Berlin for a $2 million prize pool. The teams will be from Europe, North America, China, Korea, CIS, the Middle East and North Africa, Oceania, Chinese Taipei, Southeast Asia, South America and Japan. The PGI Tournament will feature both third- and first-person perspective modes and will be played out on both Erangel and Miramar maps. Interestingly, the newly introduced Sanhok map will not be a part of this tournament. The teams will play eight matches on each camera perspective and the team with the highest point total at the end will be crowned the winner. You can watch all the matches along with the awards ceremony live on the PUBG Twitch channel.